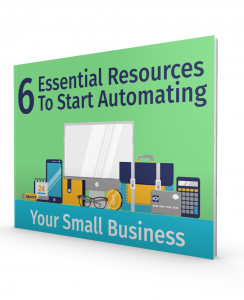 Running your own business comes with many demands and stresses. 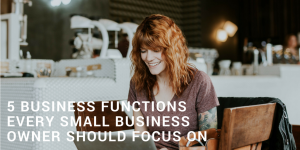 And, whether you’re already in the midst of becoming multinational or merely considering it, as a business owner, it’s probably safe to assume you do not have the time or energy to focus on back office details properly. A very effective option to remedying the issue is using an outsourced accountant. You’d be surprised at how many businesses – big or small – enjoy the benefits of outsourcing their accounting needs. This decision can save you time and money, so you’re able to focus on customers and business growth. When you outsource, you will have peace of mind knowing your financial tasks are being completed quickly and accurately. In order for your business to grow, it is necessary for you to have time to focus on that growth so you can thrive long-term. When you outsource your back office duties, the accounting services organization will provide the manpower and expertise necessary to grow and expand right alongside your business. So, even if you’re not running a multinational yet, there are advantages to hiring accounting services as a small business. We recognize the fact that you may be hesitant about relying on and entrusting a third-party to their confidential financial details. However, the highly skilled accountants have your best interests at heart. Just as business owners embrace every aspect of their business and protect it in every way, we take our profession just as seriously and will serve you every step of the way. 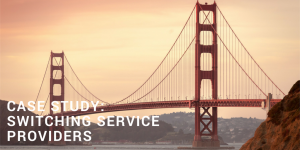 The fees paid for expert accountants to handle everything from bookkeeping, payroll, reporting and financial analysis are minimal in comparison to what additional employees (or your own time!) would cost. The PikoHANA accountants will work with you to customize a plan that works for your business. 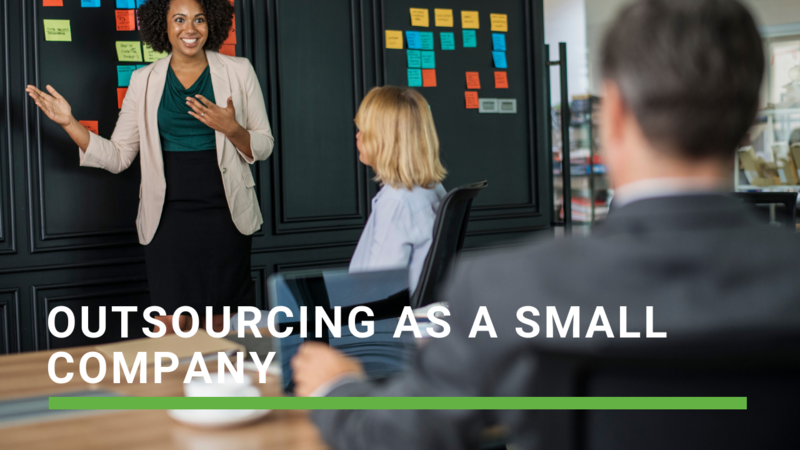 Some companies outsource accounting in its entirety while others choose to only outsource some of the tasks and keep the core bookkeeping in house. When you hire outsourced accounting services, you’ll be building a relationship with a team of Certified Public Accountants who are well-trained and very knowledgeable in all the industry standards. This mutual business relationship will enable you to be competitive on an ongoing basis and will grow with your business.